The protagonist of this new puzzle that we created for you is Trevor, one of the characters in the latest installment of the saga Grand Theft Auto video game. 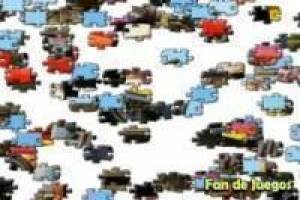 You must order the pieces of this puzzle to form the image of this character in GTA V. Choose the level of difficulty depending on the number of parts which will be divided picture. You can select from the easiest, containing twelve pieces, even the most difficult where there will be over one hundred. Use your skill in placing pieces to complete this fantastic puzzle set in Grand Theft Auto V. How long you will need to complete the puzzle? Do it and tell you that it go!. 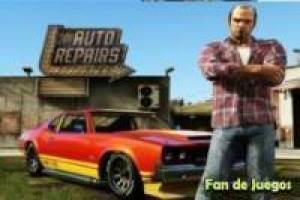 Enjoy the game Grand theft auto v. Trevor jigsaw, it's free, it's one of our gta: san andreas games we've selected.